Water: Water infrequently and deeply to promote deep root growth. Comments: Yellow fall color. Male clone only. Works well in Alamosa, but note warnings. Nature hybrid between Plains and narrowleaf cottonwoods. Warnings: Cottonwoods are notorious for suckering; some sources say this doesn't sucker. Female trees produce vast amounts of cottony seed; nurseries only sell males. 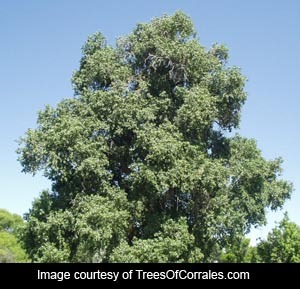 It can suffer from borers and canker disease. Street Tree? no Street Tree Conditions: Only if space permits and sidewalk not too near.